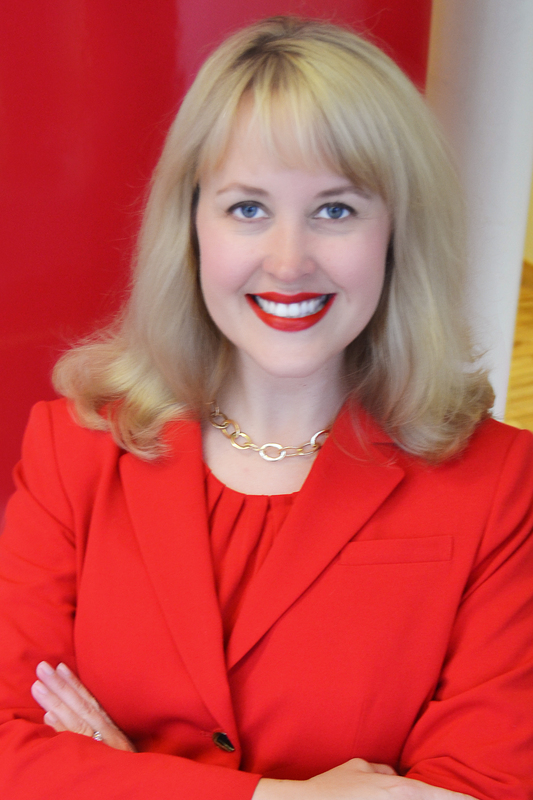 Attorney Jeana Goosmann is the CEO’s Attorney and personally acts as general counsel to company presidents, CEOs, and corporate executives. As the Founder, CEO and Managing Partner of the Goosmann Law Firm, she knows what it takes to start a business and grow it from the ground up. Jeana’s a lawyer who thinks like a CEO and business owner because she’s lived it, been there, and gets it. Clients who work with Jeana experience a business legal partner at their side with a full law firm to tackle all legal matters. After becoming an entrepreneur and starting the firm in 2009, she’s grown the firm successfully at a rapid pace and built a client experience that’s like no other law firm. Everyday Jeana lives out the firm’s mission, making it “worth it” for her clients, employees, friends, and family. Her fierce legal business and litigation experience with Midwest values allows Jeana to guide CEOs through their most important legal matters, helping them make the wisest business decisions the law can offer. This makes Jeana’s legal advice sought after by the most successful CEOs. Her clients include large national corporations as well as local closely-held companies and family-owned businesses of all sizes. Jeana has represented clients on Forbe’s billionaire’s list, Senators in trial, and companies involved in anti-trust class action, toxic tort, business fraud, piercing the corporate veil, adversary proceedings, mass product recall, breach of contract, explosion litigation and business torts. Jeana also helps out-of-state lawyers with transactions and litigation in Iowa, Nebraska, and South Dakota. If you’re stuck in multi-million-dollar business deals, bogged down by legal disputes, losing cash flow, tangled in contracts, and getting headaches from troubled employees, Jeana is ready to work for you – worth it!